Gionee has always impressed its users with excellent configurations and amazing camera quality. Gionee smartphones have also been attractive in looks too. 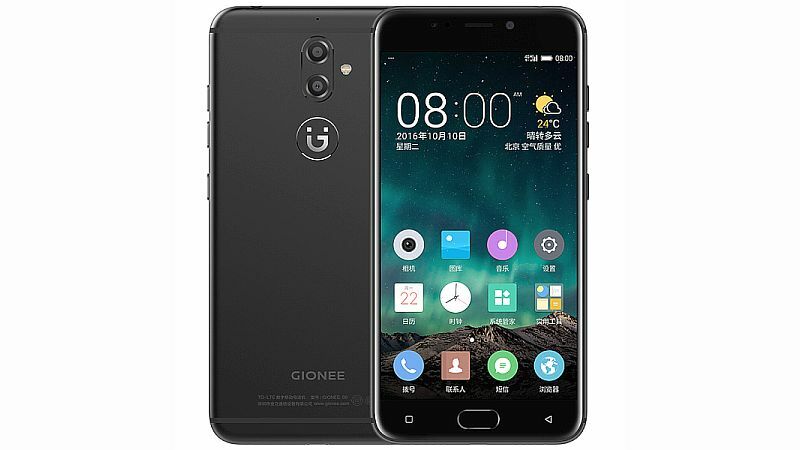 This time Gionee is coming up with a new mobile, which is Gionee S9. The Gionee S9 sports a 5.5-inch IPS LCD screen with a full HD resolution of 1,080×1,920 pixels, which has a density of 401 pixels per inch. The smartphone has a a 1.8GHz octa-core processor, paired with 4GB RAM. The Gionee S9 flaunts a dual primary camera in the form of 13MP and 5MP. The cameras are further enriched with the help of autofocus, dual-colour LED flash, ISO control, High Dynamic Range Mode and exposure compensation. The front camera of the smartphone, which is of 13 megapixels is really good and will be no less than a treat for selfie lovers. The Gionee S9 comes with a large 64GB internal storage, which can be further expanded up to 128GB via a microSD card.